PIFA Sports FC, earlier known as PIFA COLABA FC. 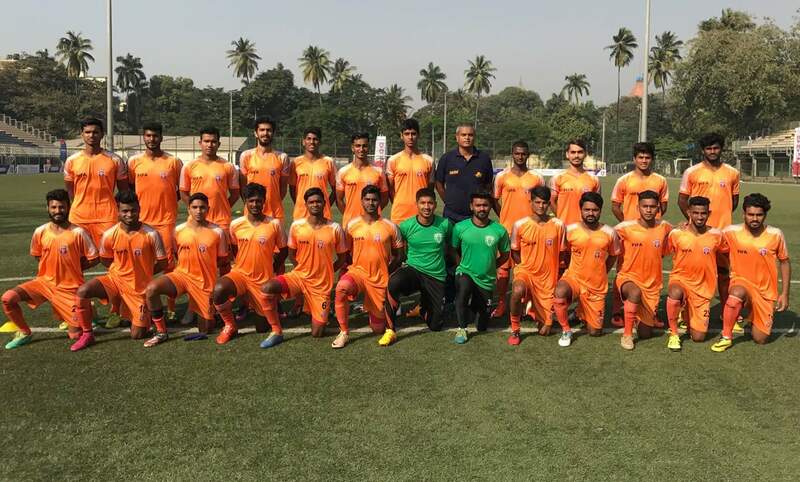 It is a registered club with Mumbai District Football Association (MDFA) which is affiliated to the state body Western India Football Association (WIFA) and in turn affiliated to AIFF. To expose players to the latest training methods. To produce technically excellent and innovative players, with exceptional quick decision-making skills. To train, develop, qualify and support more innovative coaches, who are excellent teachers of the game.? To build a national club team. To develop world class facilities. The team currently uses the Cooperage Stadium, Colaba as its home ground and trains at the Karnatak Football ground near Churchgate.